Owner HO-50399 Spade. Discounts Apply ! 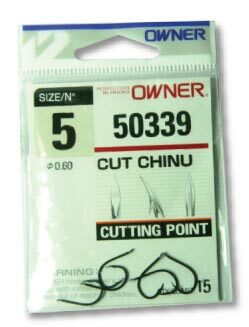 This series of hooks feature CUTTING POINT®. 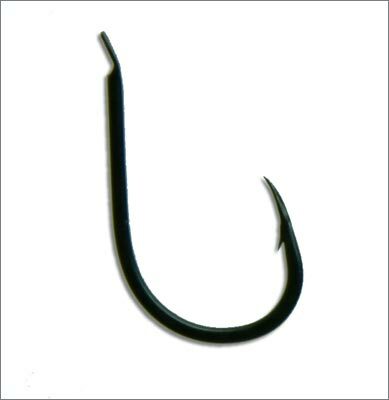 All purpose hooks recommended for anglers who don’t mind the extra effor tying them. Excellent hook for steelhead.